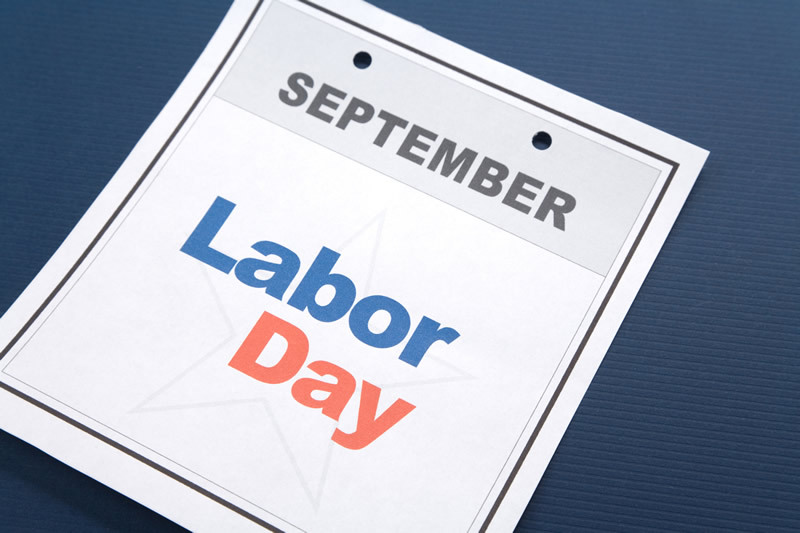 Labor Day is more than a holiday here in the U.S. It is the day when people and organizations change. A new sense of urgency arises. Holidays, vacations and travel are set aside for budgets, plans, goals and business activities. It is a dynamic time. Think in terms of the Olympic 1500 meter, not the 10,000 meter, race. There is a bit of time for strategy, but mostly it’s executing. That’s the approach to get the most possible out of this important time of year. Evaluate where you are, considering changes and opportunities that have arisen since your original plan. Then get moving. The best tactic is to determine what steps will have the greatest impact, and quickly implement them. They should be sound, but don’t take excessive time to make them perfect! An organization’s success depends upon the people involved. If the right people are in place in the organization, get them to buy into the vision. If they are in the organization, but not in the right role, rapidly create a structure to take advantage of their skills and abilities. If high-performing people have notable gaps, support them. If people who can contribute are not already part of the organization, identify and attract them. This time of year is just as important to an individual who is in an active job search. Knowing that organizations will “turn on their afterburners,” increasing your efforts to contact people and following up with people you have previously contacted should be fruitful. It’s a great time to be energetic! These steps determine how much momentum you gain during the critical last months of 2017, which is the springboard into the New Year. If you need assistance finding and/or coaching the right people, we can respond quickly. We stand ready to help organizations attract game-changers or develop current talent. We can also help if your job search needs a bit of focus and personal coaching. Be prepared to take advantage of the change that begins this weekend.